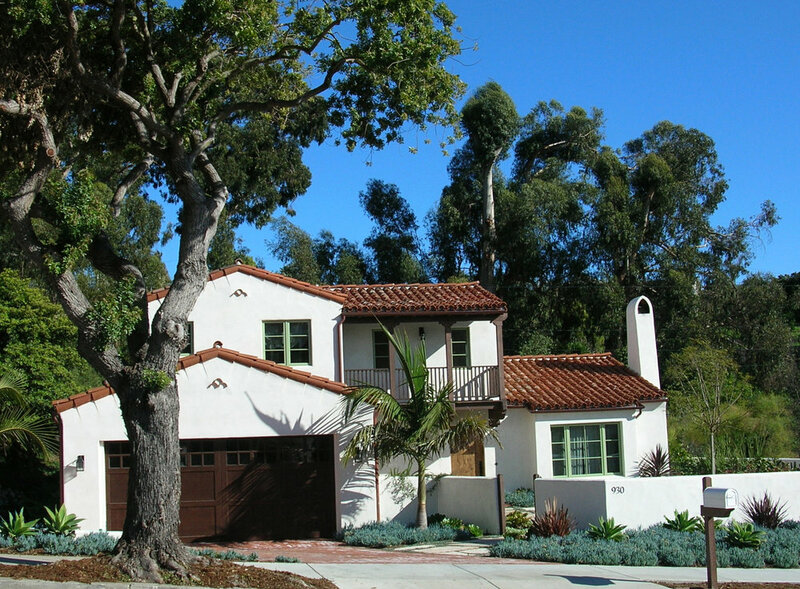 Located high on the Santa Barbara Mesa, the new second story addition capitalizes on the ocean view. 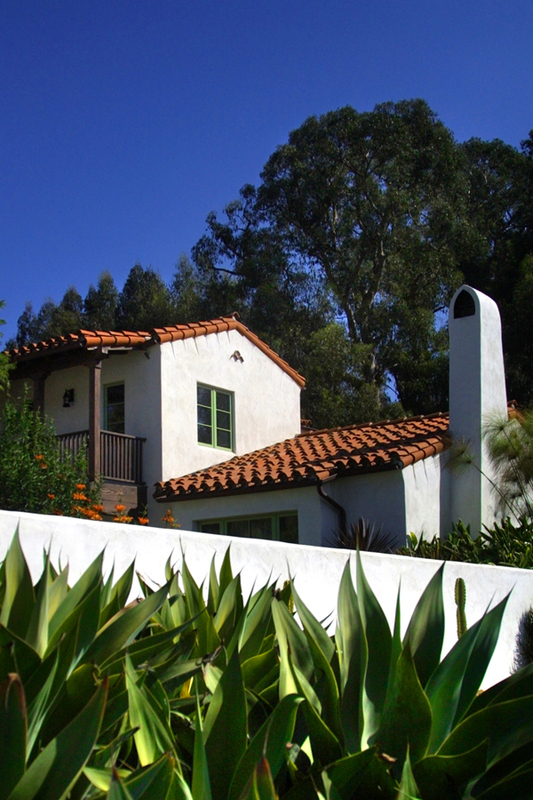 The existing 1,400 square foot tract house was completely renovated and transformed into a quaint Spanish-style residence. The project was particularly challenging as it had a very restrictive budget and came under the purview of the Santa Barbara City Architectural Board of Review.